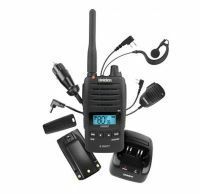 Handheld radios are popular because of its portablity, its advanced features, and its cheap cost. These CBs provide as much functionality as the base station CBs. 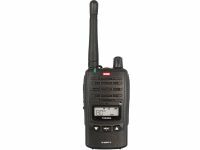 Some of its more expensive models have a range of up to 12km with an impressive 5 watts of TX output power, like this one: ORICOM UHF028 5 WATT 80CH UHF RADIO+FGLASS 6.5DB UHF ANT+Z MOUNT. Aside from being lightweight, a handheld UHF radio is also waterproof and is perfect for rugged conditions. These units can be very useful for travellers in a myriad of situations. 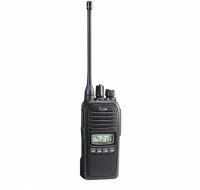 Please contact us if you need help in selecting a UHF Radio.